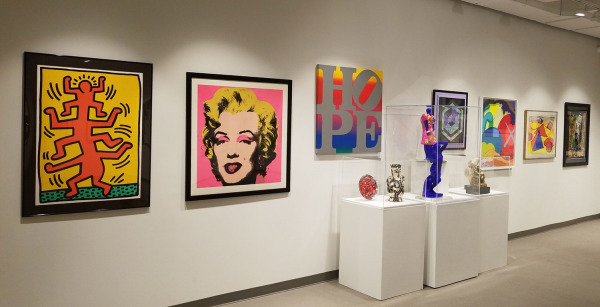 Share the passion for art with philanthropist and author Dr. Harvey Manes, whose personal collection includes masterworks from the Renaissance through cutting-edge Contemporary. Highlights from this world-class private cache of art will be on view at the Manes Education Center. Now through May 12. Join Dr. Harvey Manes at his exhibition’s opening reception on Friday, January 25 from 5:30 pm – 7:30 pm as we celebrate the launch for Dr. Manes’s new book, Collecting Art for Pleasure and Profit. 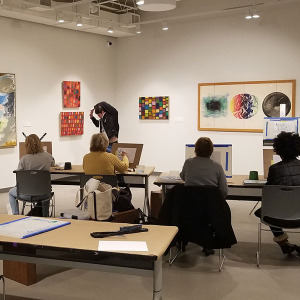 After a full and successful career in the jewelry industry, Trudy Borenstein-Sugiura returned to her fine art training to create art in its purest form. 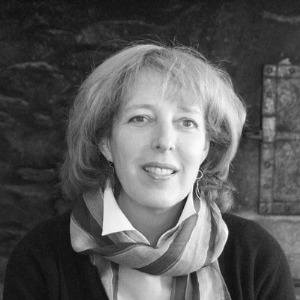 Through her current explorations into collage, she is creating portraits out of the important documents of her subject’s lives, and bird travelogues from souvenirs and travel brochures. 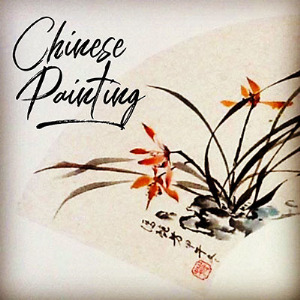 Enjoy and discover the fluidity, motion and harmony of Chinese brush painting in this introductory workshop. Explore the materials and techniques that artists have been using for centuries to honor a love for nature and the natural landscape surrounding them. Draw inspiration from the instructors work, and the unique wintery landscape of the Museum grounds. Materials included. Paint your best-friend in this fun Acrylic painting class. 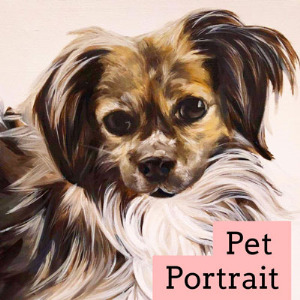 Capture their lively character and sweet disposition while working from a favorite photograph of a dog, cat, horse, bunny, hamster, or whichever furry friend warms your heart. Keep it as a memento or share as a holiday gift with someone special. No experience necessary. Supplies included. 100 Years at a Gold Coast Mansion! 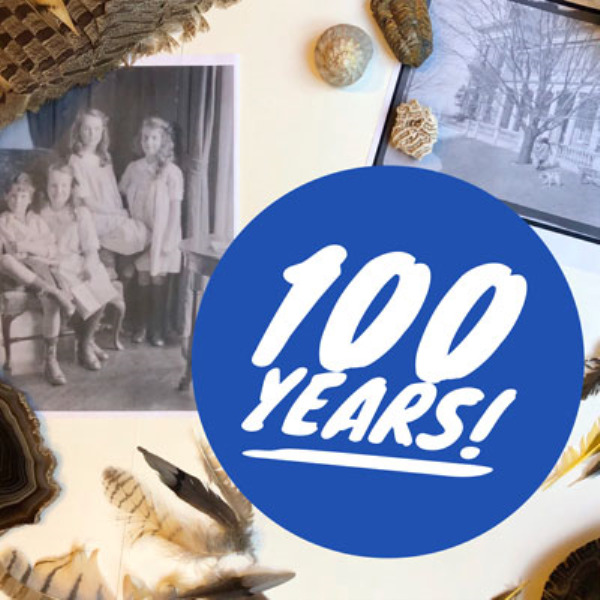 One hundred years ago, Mr. and Mrs. Frick moved into this home with their 4 children, fossils from his work as a paleontologist, and their many pets. Be inspired by our exhibition Wild Kingdom and create an animal-inspired mask to transform yourself, build a colorful, patterned animal puppet, explore fossils with our friends from the Center for Science Teaching and Learning, and more! Birthday cake will be served! Please note: This event will take place at the mansion.